Prestige & Classic Wedding Cars have on offer a range of exquisite luxury wedding cars for your special day, escorted by just the right chauffeur driven to suit your requirements. 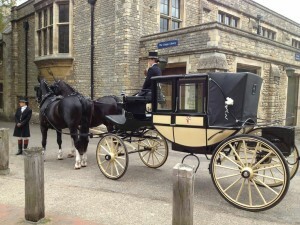 All of our immaculate wedding cars are available to hire throughout the Peterborough area, however, we also cover all of the surrounding towns and villages including Whittlesey, Wimblington, March, Ramsey, Doddington, Yaxley, Sawtry and Stilton, Crowland and Thorney. Not only do we specialise in timeless wedding cars but we also have on offer a wide range of vehicles suitable for other special events such as parties or prom at competitive prices, perfect for parents. 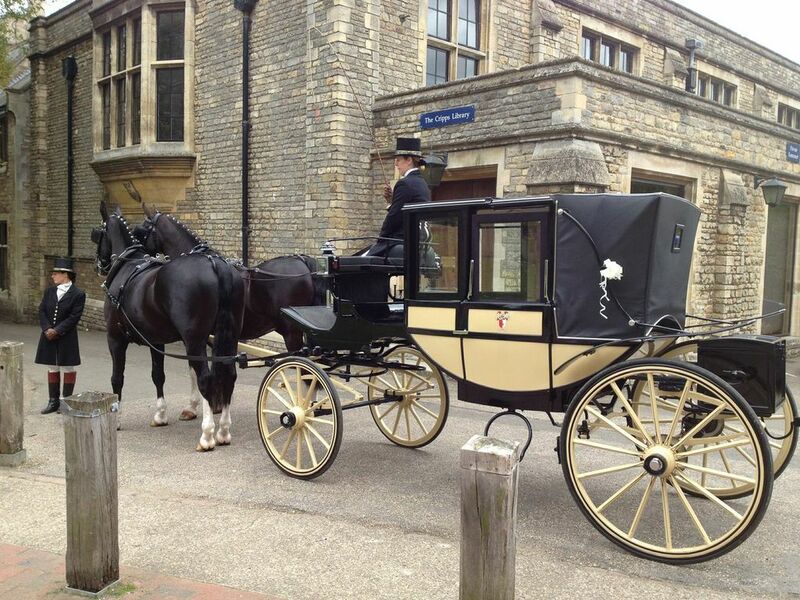 If you’re thinking of going for the vintage theme we have a range of Bently, Rolls Royse and other great classic cars to choose from but if you’d rather a magical and traditional wedding then a horse and carriage is a must – just contact us for more details. We take every provision necessary to ensure that our vehicles are meticulously maintained, so that when you choose us, you will receive a pristine condition car on your special day. To add a little extra flare to your event, we even accommodate for special requests such as themes, colour schemes and provide refreshments or any other service you require within reason. If you are not yet convinced why not visit our showroom and see your entire fleet of cars for yourself. We’ll be happy to answer all your questions and even allow you to peruse the vehicles with no obligation to book. Contact out expert staff today, whether it’s to book a viewing or hire the wedding car of your dreams. You can call us on 01733 348122, email enquire@prestigeandclassicweddingcars.co.uk or use the online booking form located here.